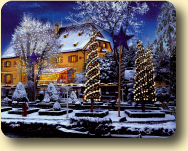 During its winter season, Europa-Park, Germany's largest theme park, will present itself as a magical winter wonderland with thousands of colourful decorated fir trees, festive illuminations plus hundreds of attractions and fascinating shows for all ages. Visitors can hurtle down from the dizzy heights of high speed roller coasters, gaze at fascinating acrobatic international shows, immerse themselves in the underwater world from their seat in the 4D cinema or take their young ones to numerous attractions that will give them an extraordinary day to remember. 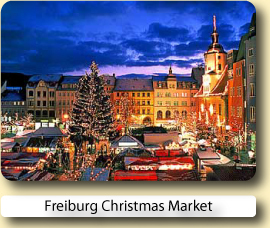 Visitors can also take a stroll through a traditional German Christmas Market. Europa-Park GmbH & Co Mack KG. 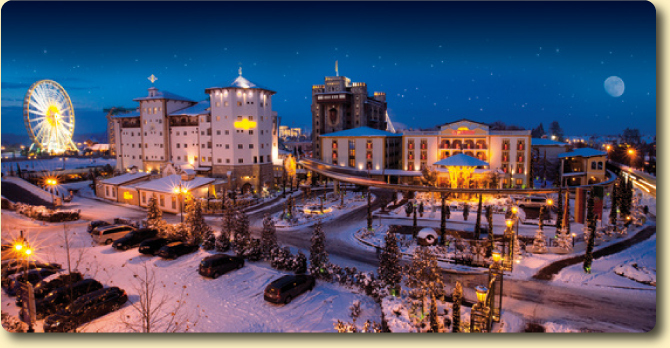 Europa-Park is one of the world's leading theme parks and offers over 100 rides and shows in 13 European themed areas. European countries are represented in the 90-hectare grounds, with everything from the architecture and culture to the plants, trees and flowers authentically reproduced. Speed through space on the pitch-black Eurosat rollercoaster, witness a spectacular seafaring attack on the Pirates in Batavia boat ride. Then, plummet towards the ground at 130 kilometres per hour on the Silver Star – Europe's largest and highest rollercoaster. Prepare to get wet 'n' wild on a rafting tour in Scandinavia or go on a whirlwind tour of Ancient Greece on the thrilling Pegasus rollercoaster, which is suitable even for younger children. 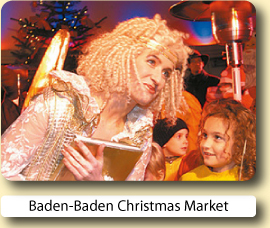 Europa-Park provides non-stop fun and entertainment for all ages, even when you're not being catapulted through the sky: medieval tournaments, figure skating and children's theatre are just some of the many unforgettable shows that enthral and excite in equal measure. 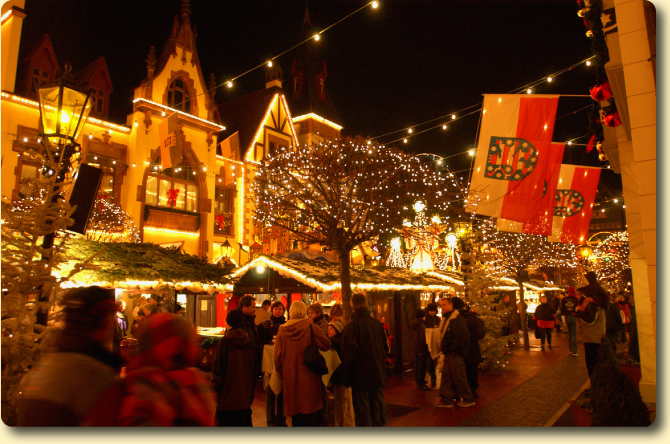 Europa-Park, which is within easy reach of the Black Forest, France and Switzerland, is the market leader in Germany and the world's largest seasonal theme park. And for all those, who just can’t get enough of the romantic atmosphere, the four 4-star themed hotels “Bell Rock”, “Colosseo”, “Santa Isabel”, “El Andaluz” and “Castillo Alcazar” offer heavenly accommodation in a wonderful ambience. For the more adventurous guests, the Camp Resort promises cosy nights during the cold time of the year. On selected dates, guests can stay in heated log-cabins and experience the most romantic side of winter. Good hotel and great location. It was very easy to go to and return from the park to swim or rest. This is a lovely Spanish themed hotel, so easy for visiting Europa-Park. Lots of rustic exposed wood, lots of olde worlde fittings and lots of moorish columns. 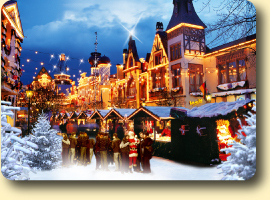 Book your hotel for the Europa-Park Christmas Market with Expedia or Hotels.com.Both online reservation services will let you compare and book hotels at great low prices.